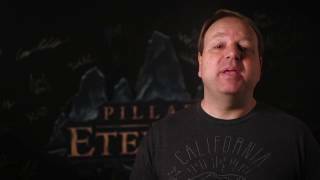 Obsidian Entertainment has announced plans for three future expansion packs for Pillars of Eternity II: Deadfire. 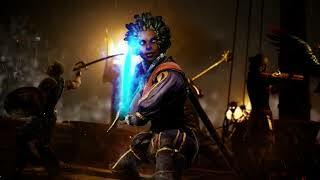 The expansion packs will include new quests that will add to the lore of the Deadfire, new areas to discover, new secrets to reveal, and new characters to meet and challenges to overcome. The first downloadable-content pack (DLC), ‘Beast Of Winter‘ will be available in July 2018, and will take players to an island populated by a mysterious doomsday cult, that hides an ancient secret. The second DLC ‘Seeker, Slayer, Survivor’ available in September 2018, is a combat-focused expansion taking place on a previously undiscovered island, as you embark on a mission to rediscover ancient relics, and pit your party against Eora’s most skilled and savage. The third DLC, ‘The Forgotten Sanctum’ available in November 2018, will test your party’s allegiance and morality in a quest to help (or obstruct) the great wizards of Eora. 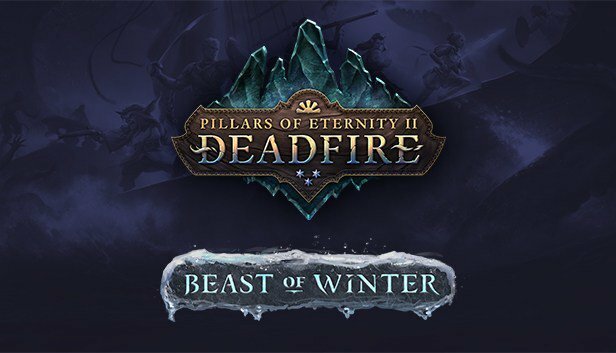 All three packs are included as part of the Obsidian Edition of Pillars of Eternity II: Deadfire which is available for sale now. A Season Pass including all 3 DLC packs will also be available for purchase when the game launches for $24.99, and also will be sold individually for $9.99 as they are released. 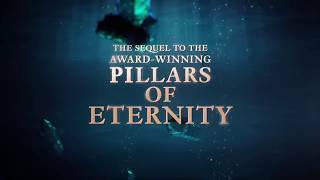 Pillars of Eternity II: Deadfire launches on May 8th, 2018 on Windows PC, Mac, and Linux platforms. There are currently 0 members and 104 guests on the website right now.